This panel will share the results of new research on stoves, combustion, and materials, where investigators also aimed to improve technology performance while maximizing affordability and usability. Speakers will share new ways that researchers and designers are connecting their work with user feedback and creating a pathway for bringing new ideas to the cookstoves and fuel market. This session will feature projects funded by the U.S. Department of Energy and other R&D projects. Stove manufacturers will learn how to tap these research results to help them improve their stove designs.  Non-technical audiences are also invited to join to learn more about the future of clean cookstove technology.